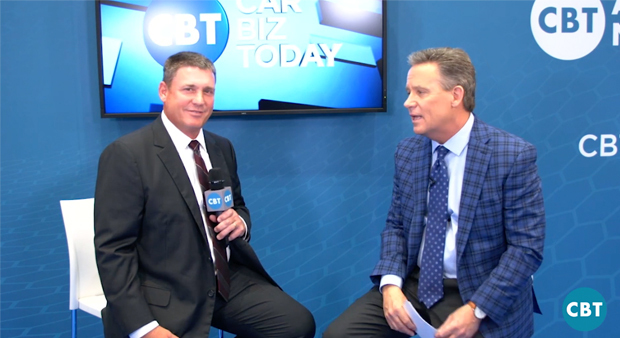 Joe Verde auto sales trainer, Eric Edwards, was interviewed by CBT News’ Jim Fitzpatrick last week at the NADA Show 2019. 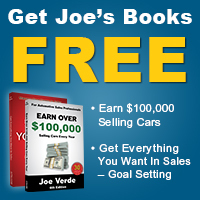 He focused on how training your sales team is critical to boosting sales in any market condition. Also, he pointed out the value training brings to the dealership. Check out Eric’s interview here. 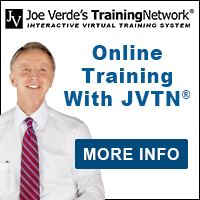 Joe Verde Sales & Management Training Inc.